Using the I.D.T.A. syllabus for classical ballet, children gain Co-ordination, musicality, strength, balance and much more from these structured lessons. This syllabus progressively develops a child’s technical ability and understanding of dance in relation to music. Ballet is truly the foundation of all dance, all students are encouraged to continue this discipline throughout their development to improve their strength, poise, balance and flexibility. Pupils may take exams with the I.D.T.A. if they wish, although there is no pressure. Pupils wishing to attend classes just for fun are very welcome! 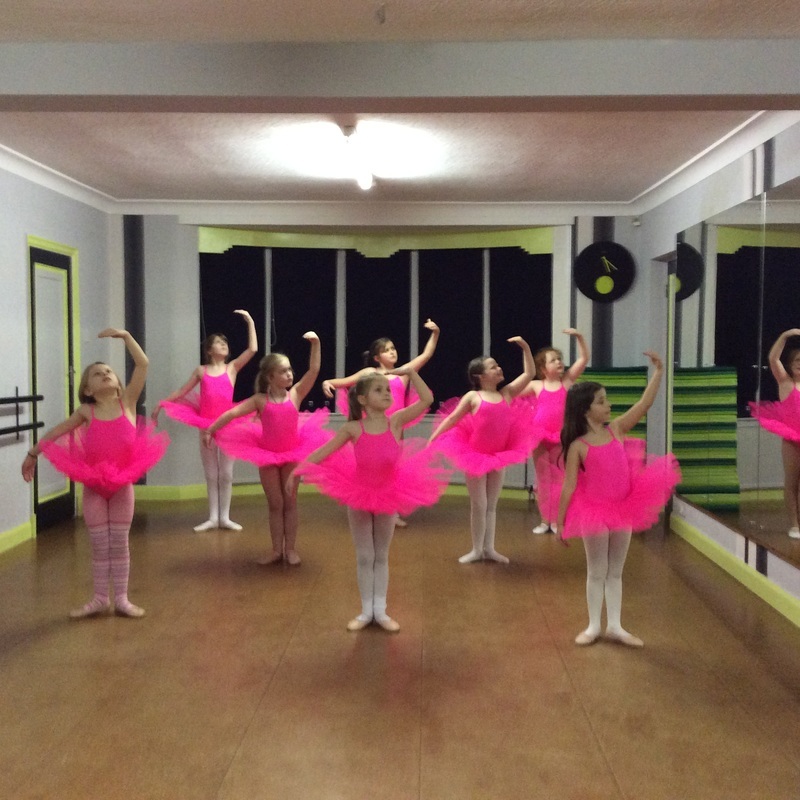 If you are interested in our Ballet classes you can start at any time. Why not come along and try it for a few weeks and see how you get on. We will assess your abilities and place you in the relevant class level. Find out more about our Ballet lessons by calling us now on 01524 421841 or by completing the contact us form.